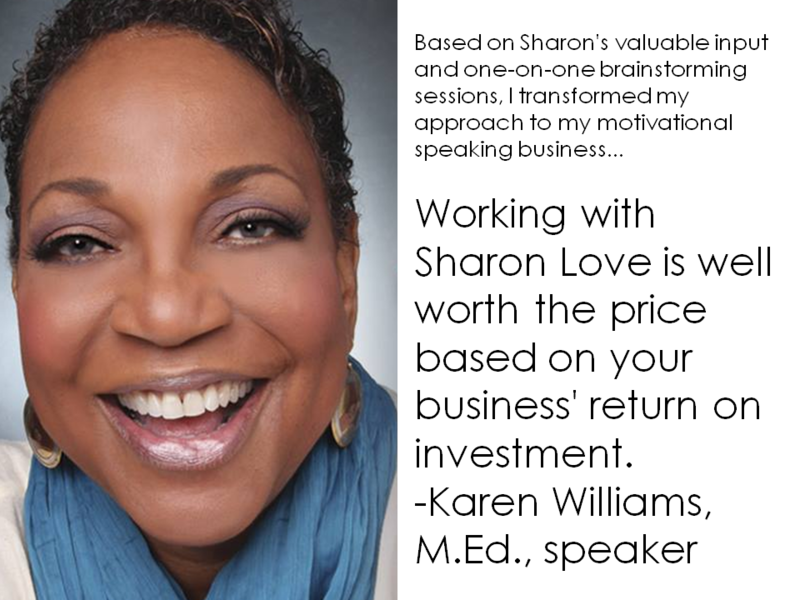 Speak, Inspire & Thrive! 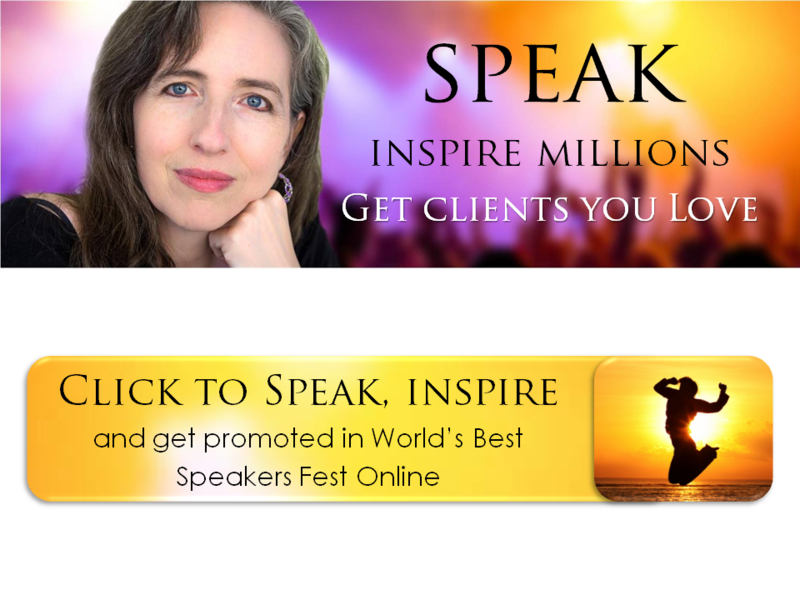 Click the gold button above for a chance to speak, get promoted and learn The 5 Secrets of Highly Paid Speakers. Regularly $500, get it now for only $37 (launch special). ​You are an inspiration. Deep down inside you hides an epic life story more valuable than all the gold of King Tut's Tomb. 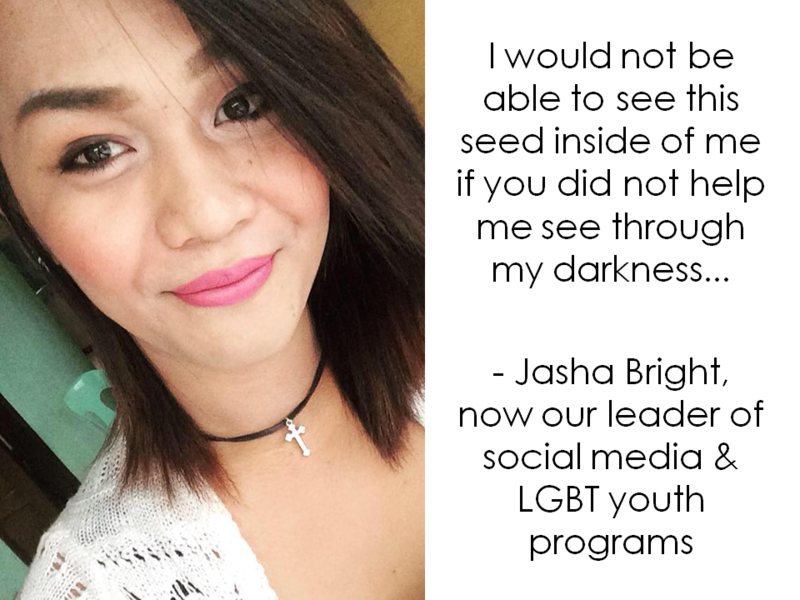 Even your greatest shame or pain can empower people, when you share it as part of your story. 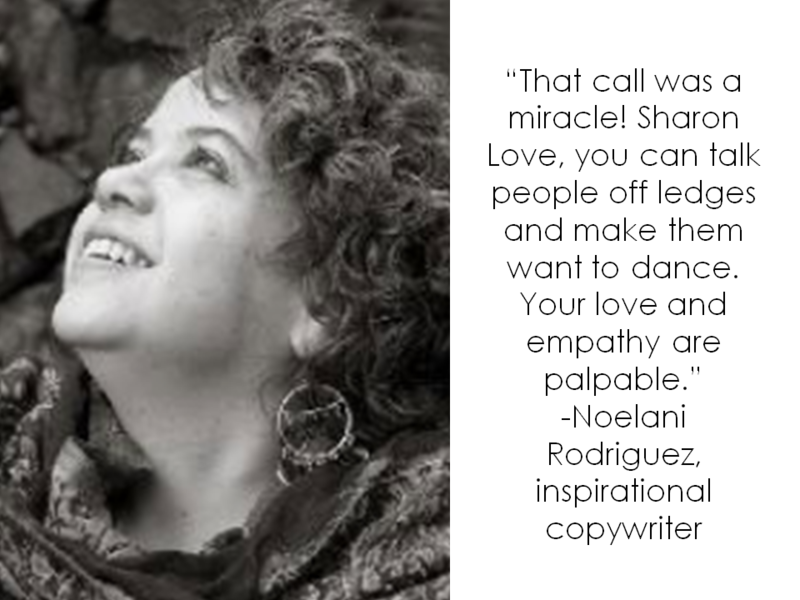 When you discover your epic story, you can thrive and change lives. 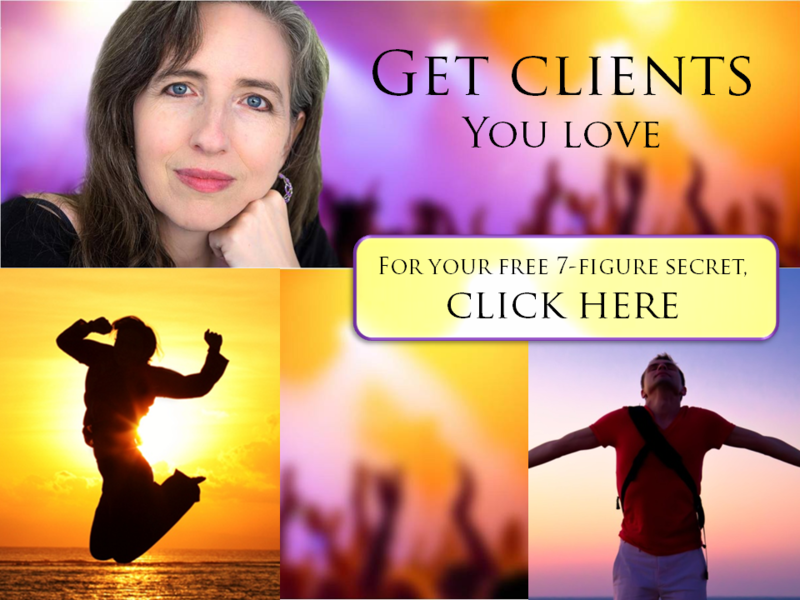 When you discover your epic story, you can get clients you love, quickly and easily. When you discover your epic story, you can speak, inspire millions, and make great money by making a difference. Hi. My name is Sharon Love, M.Ed. (Psychology), and I am a treasure hunter. Together, you and I search for your epic story, your hidden treasure, your life purpose. Together, we discover your story, and share it online. 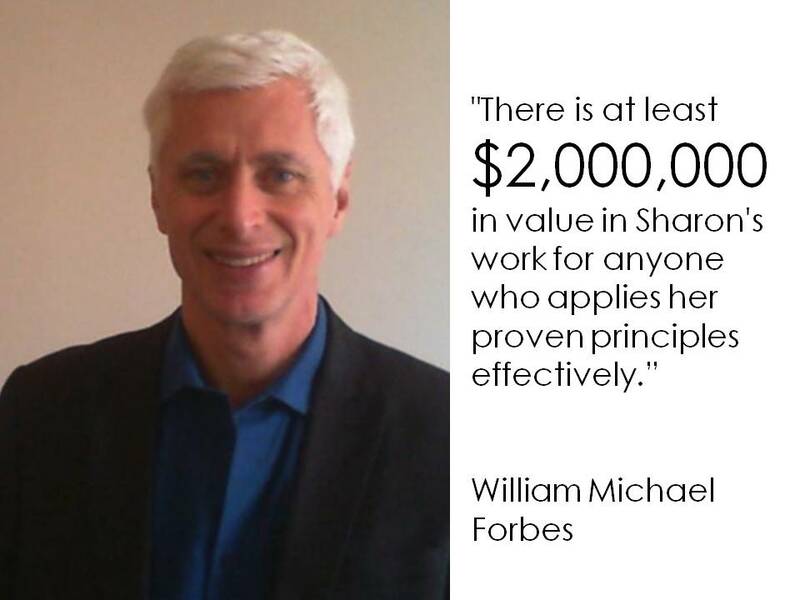 After decades of research, I discovered The Four Secrets of the World's Greatest Speakers. 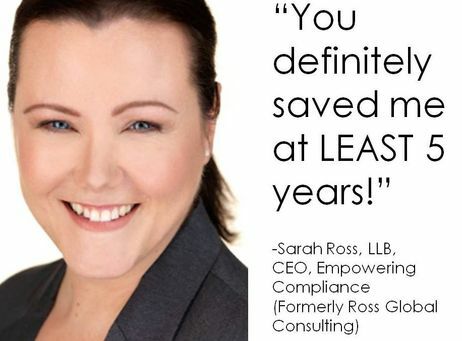 If you are an LGBT-friendly professional, speaker, entrepreneur or executive, I'd love to work with you. I can show you how to speak, inspire millions and thrive, so you can live your dreams, and change the world. 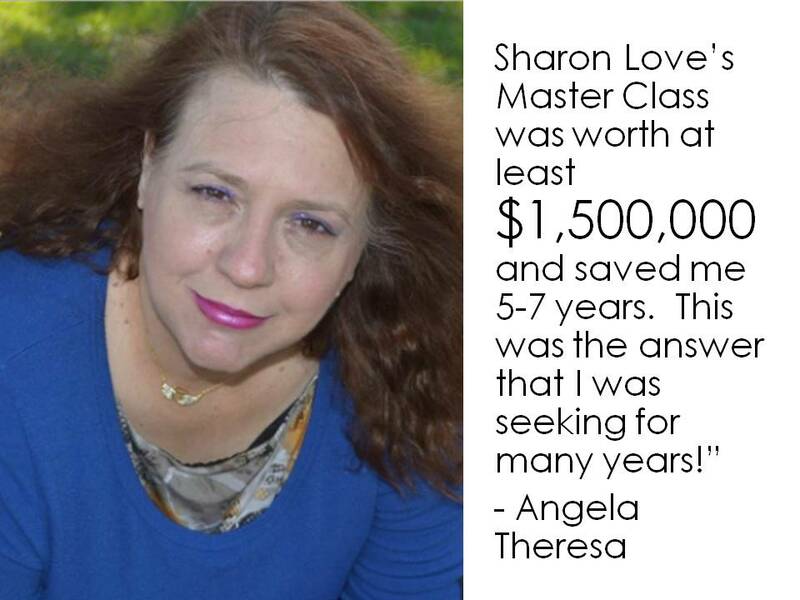 * Learn The 5 Secrets of Highly Paid Speakers. 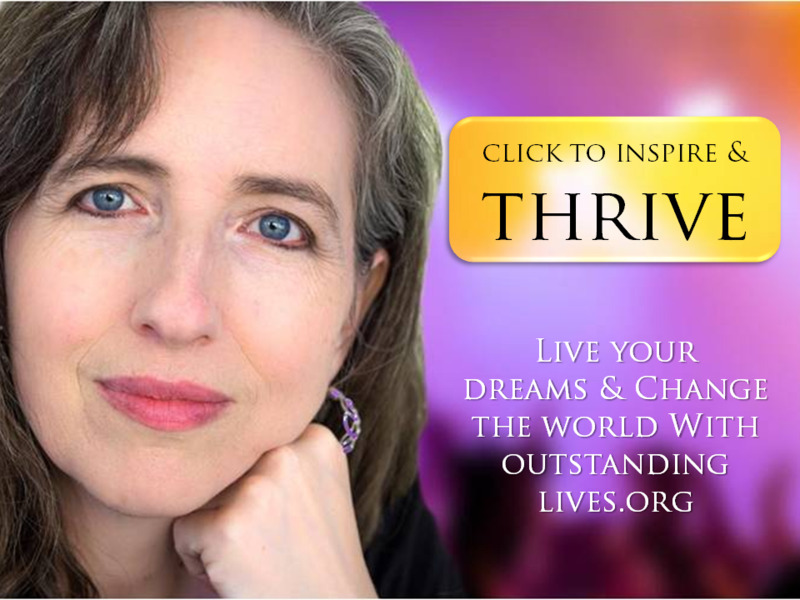 OUTstanding lives lgbt-friendly network invites you to discover your life purpose in 20 seconds!